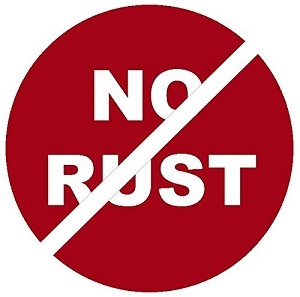 The BeGrit Shower Curtain Rings will not rust no matter how many years you use them for. The material is chrome polished meaning they will shine from the reflection of the lighting giving them a very attractive look. 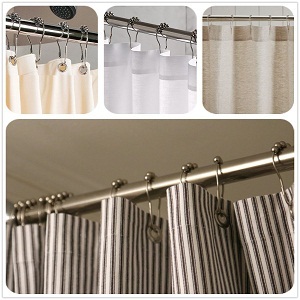 Simply open the curtain hook clasp and loop them in the openings of your shower curtain and/or liner. 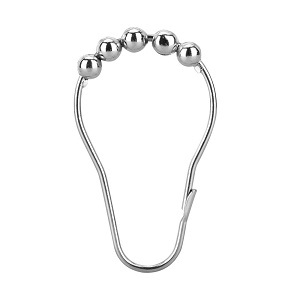 Then, snap the clasps and slide the rings onto the shower rod. 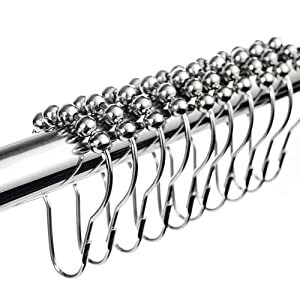 The shower curtain hooks are chrome plated with a beautiful polished finish. They reflect nicely from the light which will make them elegant.